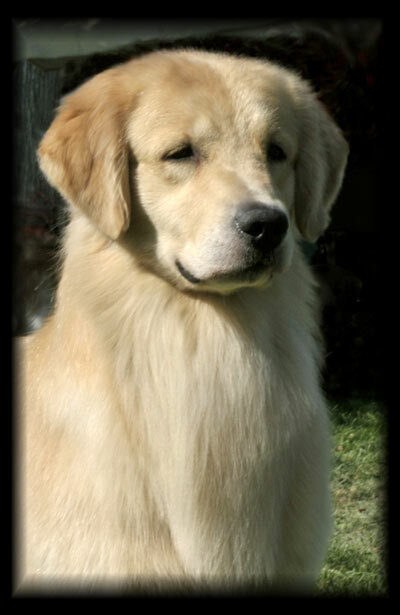 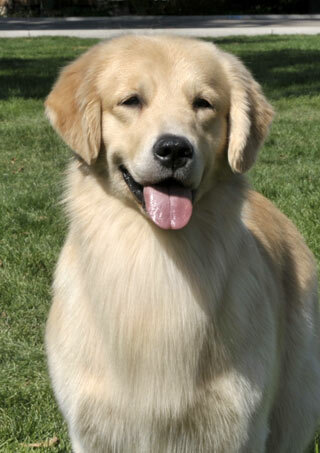 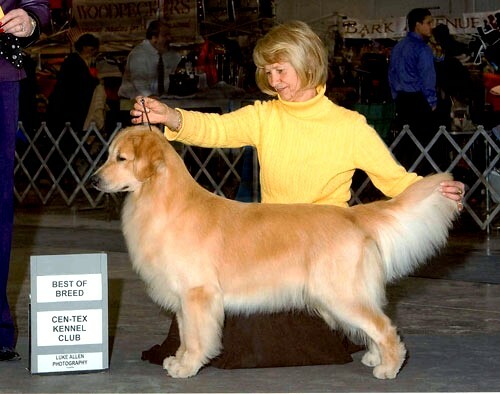 Maybelline is a fourth generation champion here at Brio, and she followed in the footsteps of her mom Mira and her great-grandad Reebok by going Winners at a Golden Retriever Specialty show. 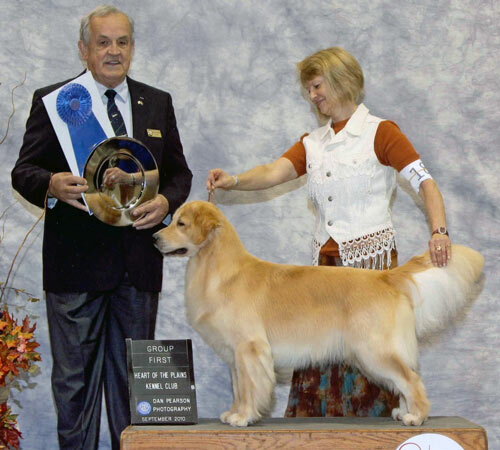 She finished her championship with three majors , a Specialty WB for 4 pts at GHGRC, and a Group 1 from the classes over top-ranked Golden specials. 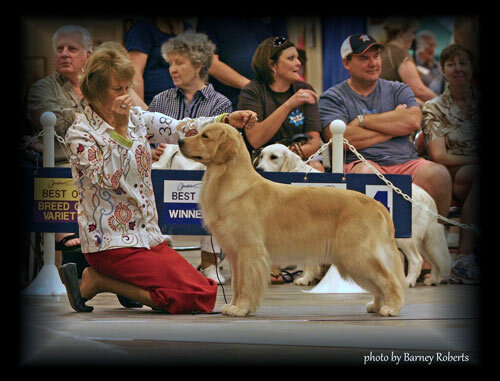 In limited showing, she and her best friend Diane Mueller achieved her SDHF title and finished up by going Best In Show in February! 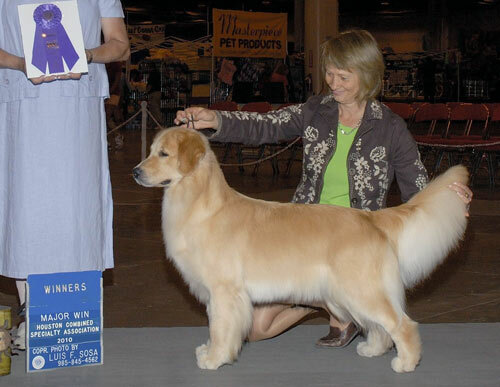 Look for her in the whelping box later this year. 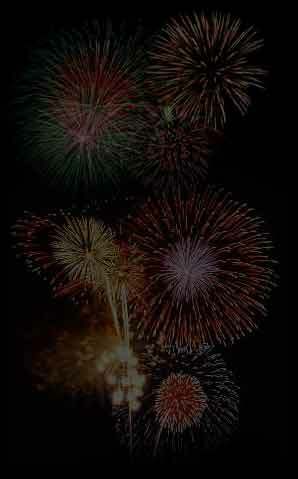 Click pictures below for larger versions!